The hosts were kind and English speaking. Checking in and out was very fluent. The apartment has a beautiful terras. It is in a great location near to the beach and the old town of Novi. 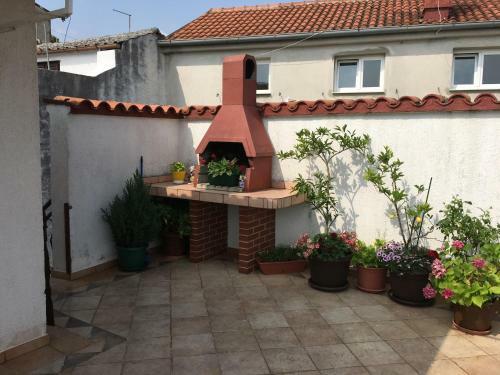 Good central location Handy to the beach & center square where all the restaurants & facilities are Fabulous large balcony with a good view Good air con, wifi & fully equipped kitchen Fabulous welcoming hosts ! 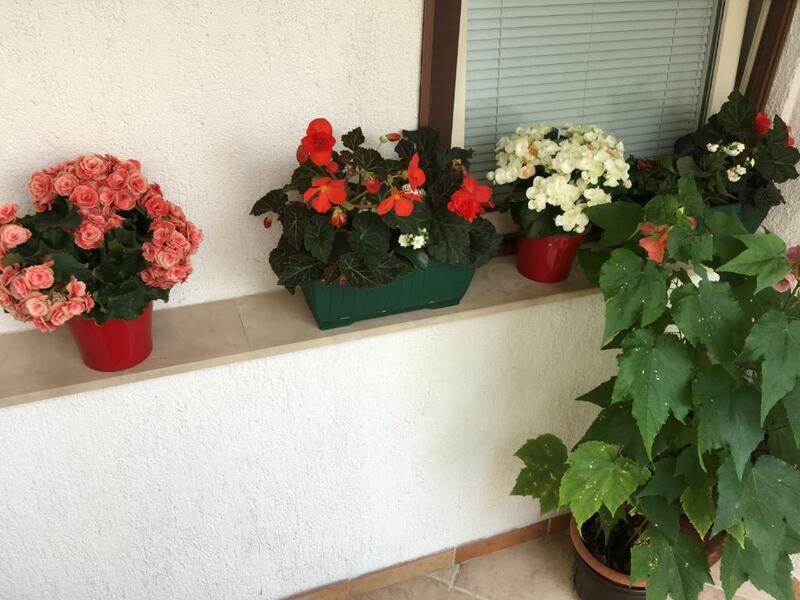 L'appartamento è esattemente come è presentato nelle foto. 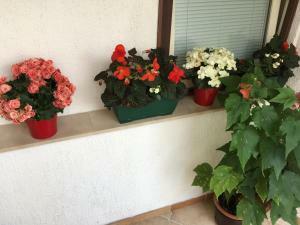 La terrazza è bellissima e ben attrezzata, ottima anche la posizione. A vendéglátók nagyon barátságosak,segítőkészek voltak. Az apartman tiszta, az elhelyezkedése, panorámája kiváló. Nyaralásra tökéletes,biztos, hogy visszatérünk ide. Idealne usytuowanie apartamentu, blisko na główny deptak z knajpkami, blisko do sklepów, niedaleko do plaży. Wielki taras z widokiem na morze. Lock in a great price for Apartment Lucija – rated 9.3 by recent guests! 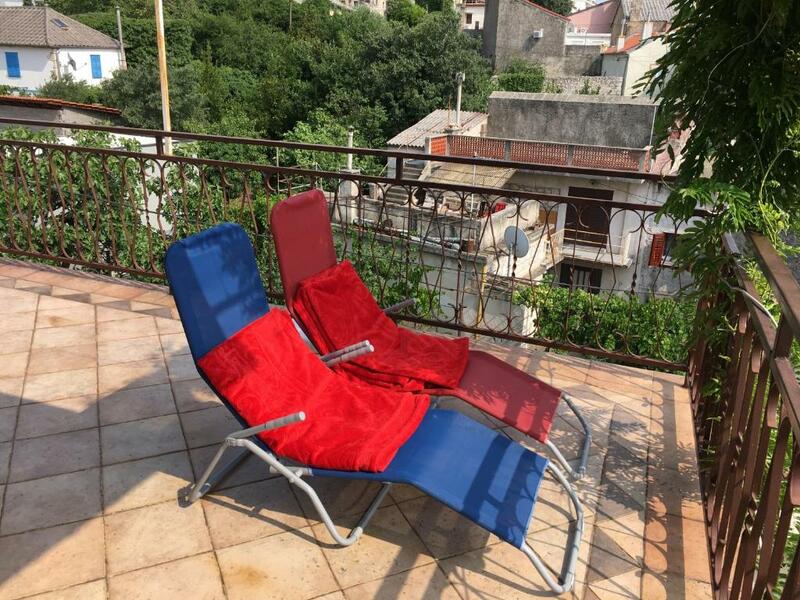 One of our top picks in Novi Vinodolski.Featuring barbecue facilities, Apartment Lucija provides accommodations in Novi Vinodolski with free WiFi and sea views. Guests staying at this apartment can use the fully equipped kitchen. This air-conditioned 2-bedroom apartment includes 1 bathroom equipped with a bath and free toiletries. A flat-screen TV with satellite channels is featured. 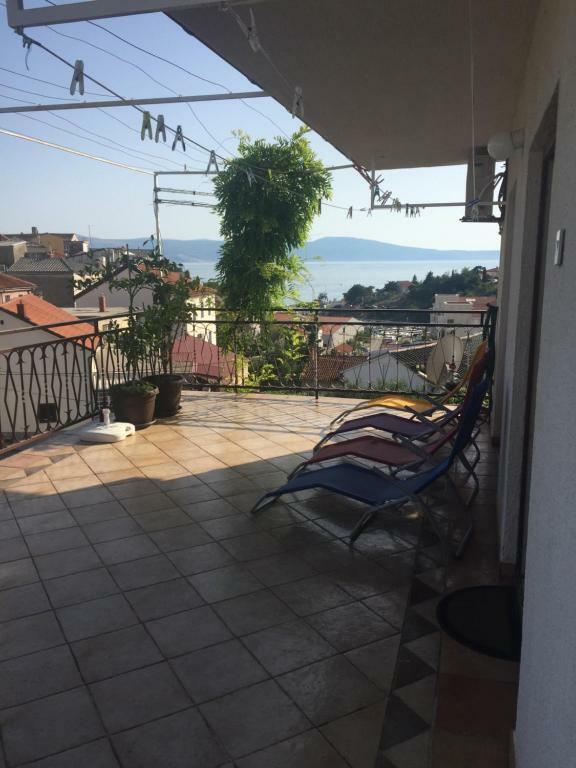 Rijeka is 27 miles from Apartment Lucija, while Crikvenica is 7 miles from the property. The nearest airport is Rijeka Airport, 21 miles from the property. This property is also rated for the best value in Novi Vinodolski! Guests are getting more for their money when compared to other properties in this city. 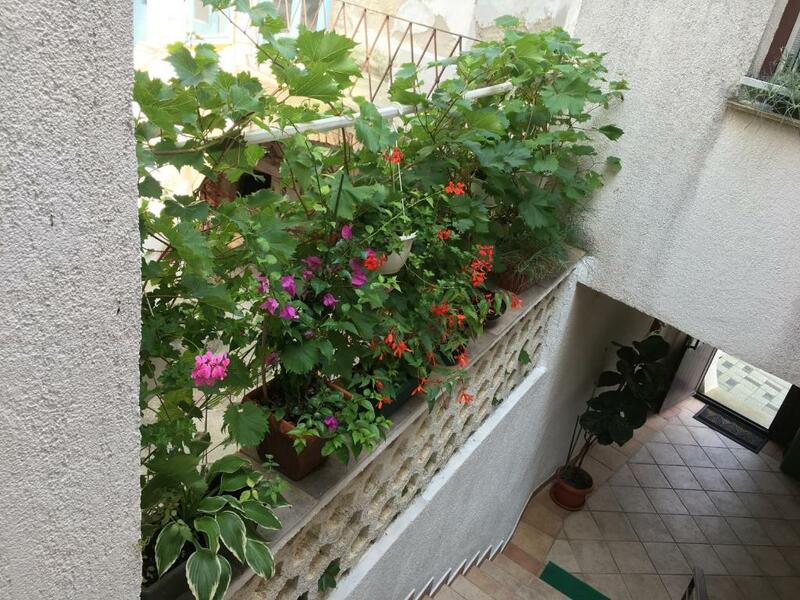 뀐 Located in the top-rated area in Novi Vinodolski, this property has an excellent location score of 8.8! 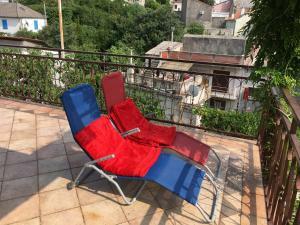 When would you like to stay at Apartment Lucija? This apartment has a view, kitchenware and patio. House Rules Apartment Lucija takes special requests – add in the next step! Apartment inside is old and beds are not comfy. Bathroom is in need of renovation.